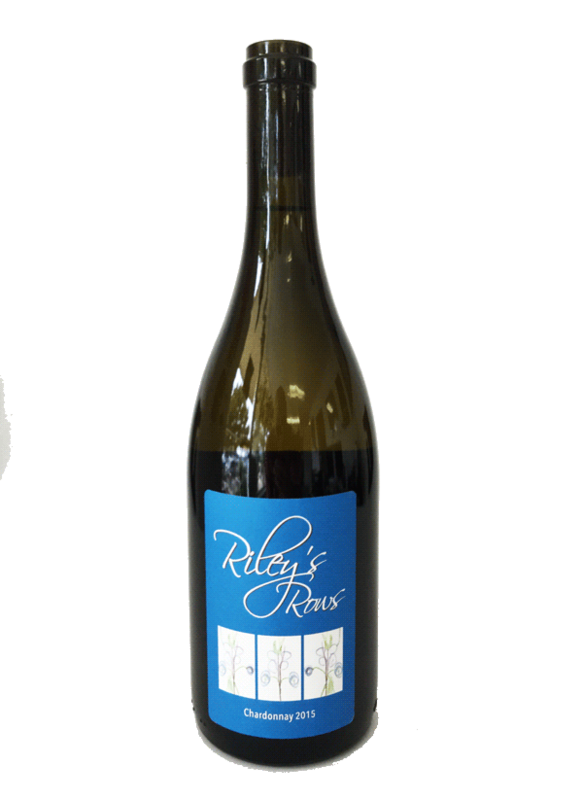 The 2015 Riley’s Rows Chardonnay NorthCoast has an expressive nose that encompasses both tropical fruits and barrel notes. 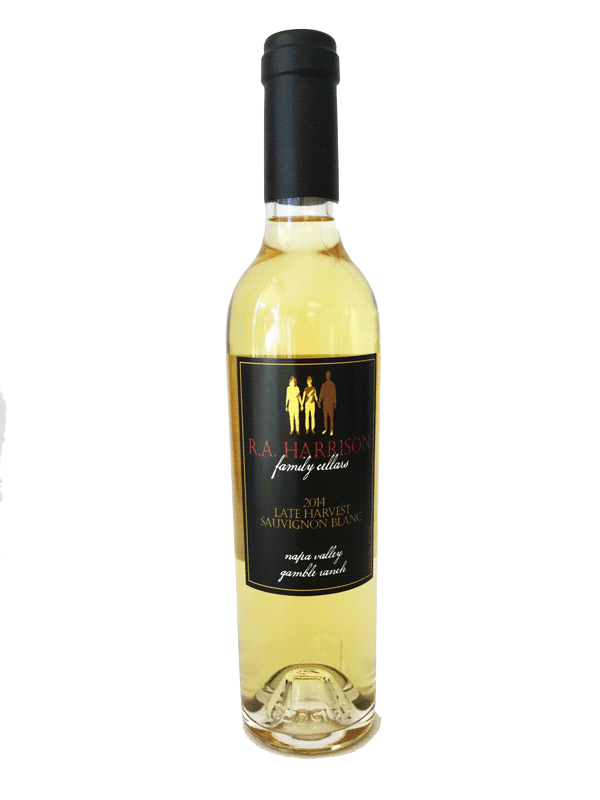 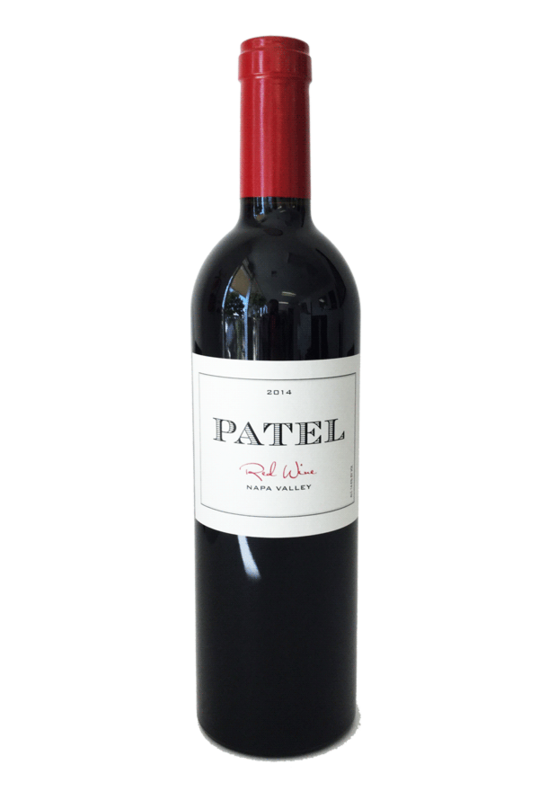 The vintage character means that this wine shows a riper fruit profile. 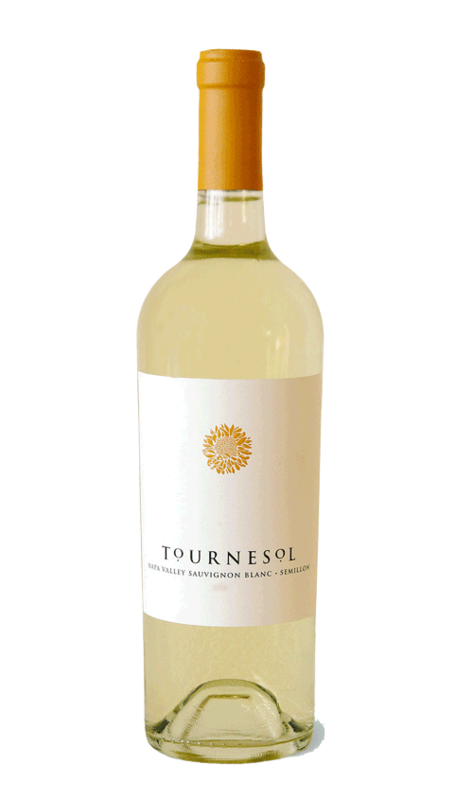 Pear and stone fruits like peach and apricot predominatera ther than the citrus notes we typically see in cooler years. 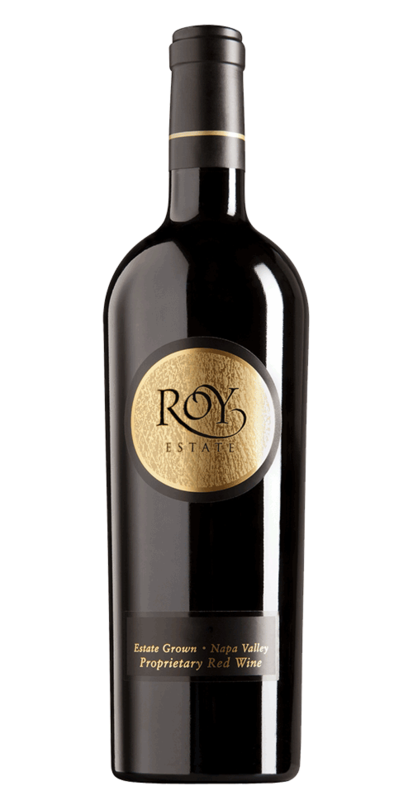 A dense and extracted blend from this muscular vintage. 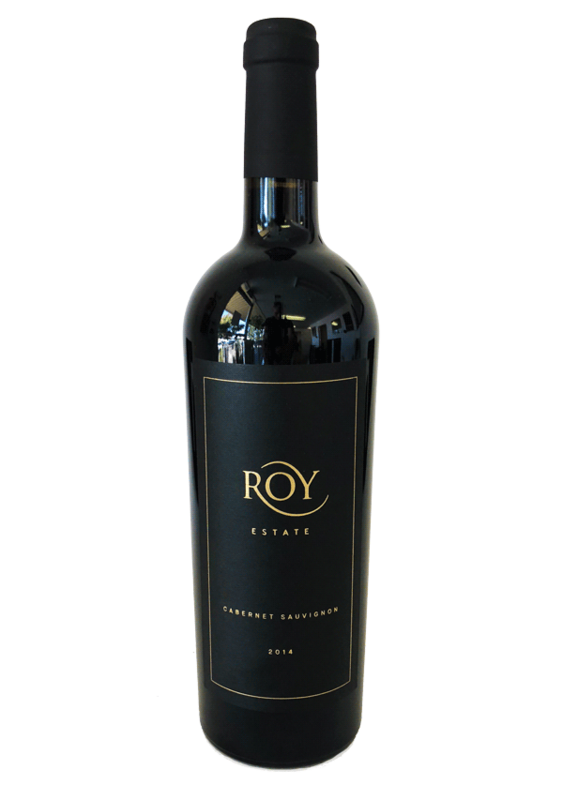 The 2013 weaves toward black fruit, blueberry, and earthy undertones with wisps of brighter cherry fruit flirting above. 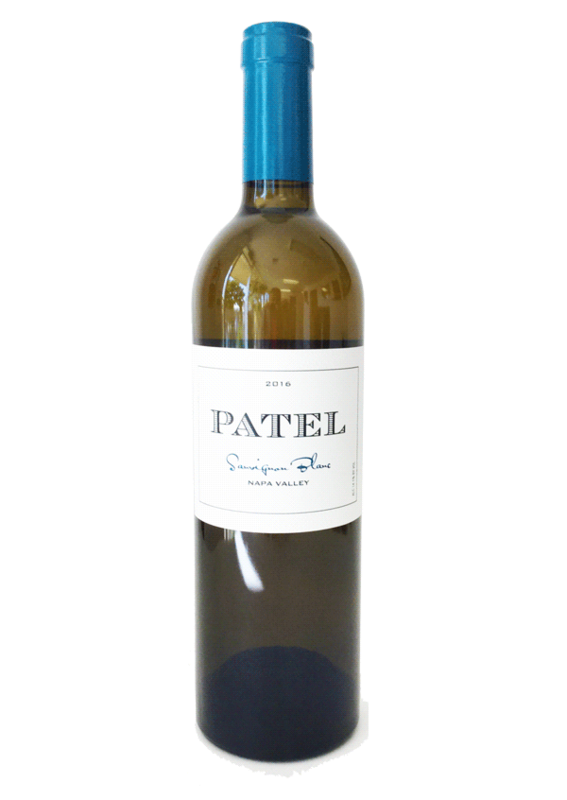 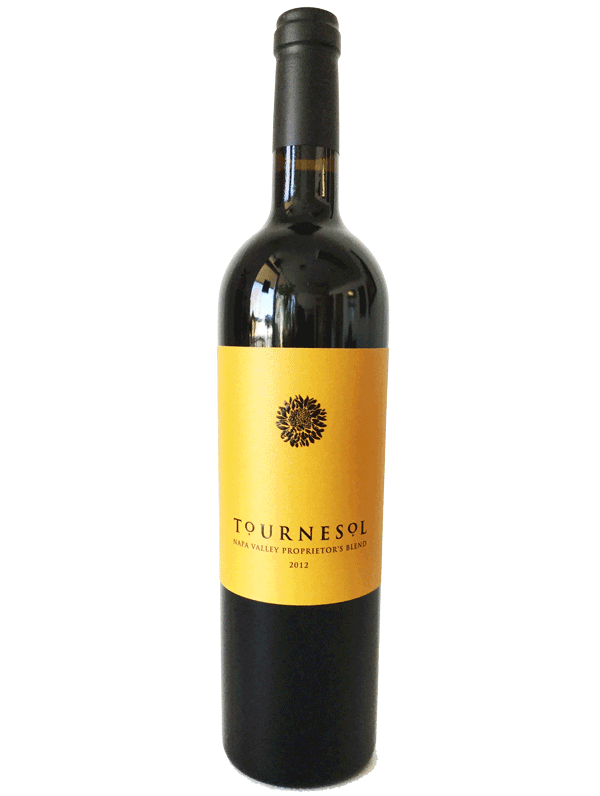 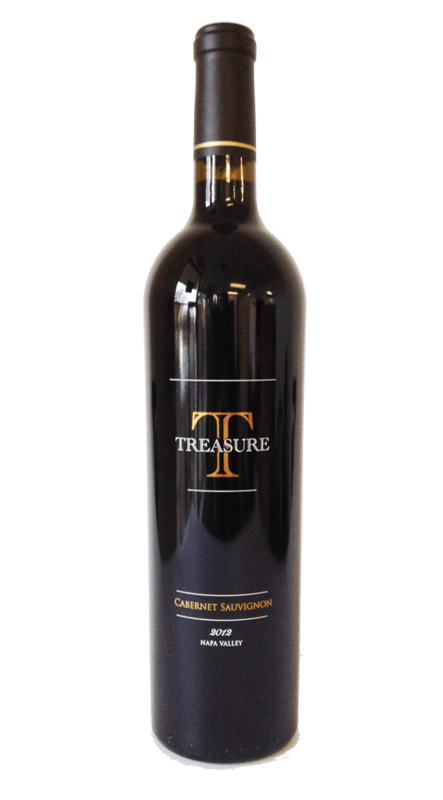 It is a bold wine with dusty tannins, a wonderfully textured mid-palate and more than ample juicy fruit providing a hedonistic layer.